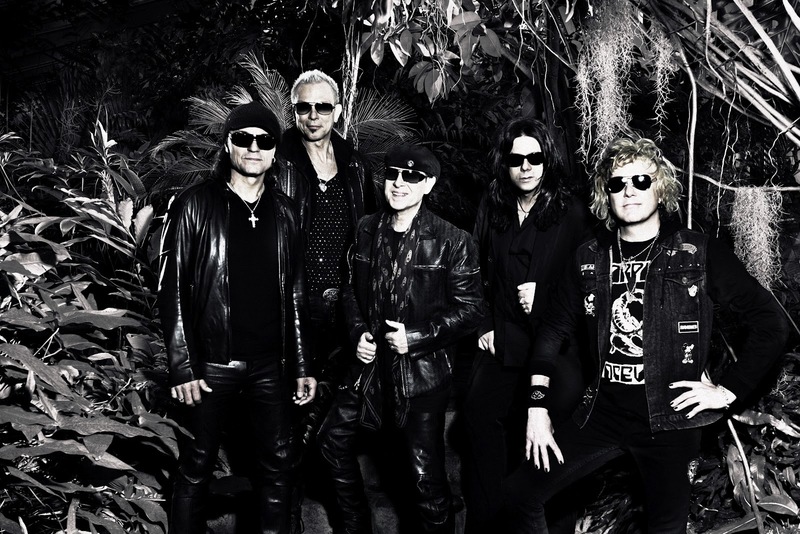 The Czech Republic returns a German band Scorpions! Since 2010 to the monster world tour that in December this year and will come to Ostrava, where the band will present its greatest hits longer than five decade-long musical career. "You can enjoy the greatest hits Wind of change, Rock Like a Huricane nebo Still Loving you!